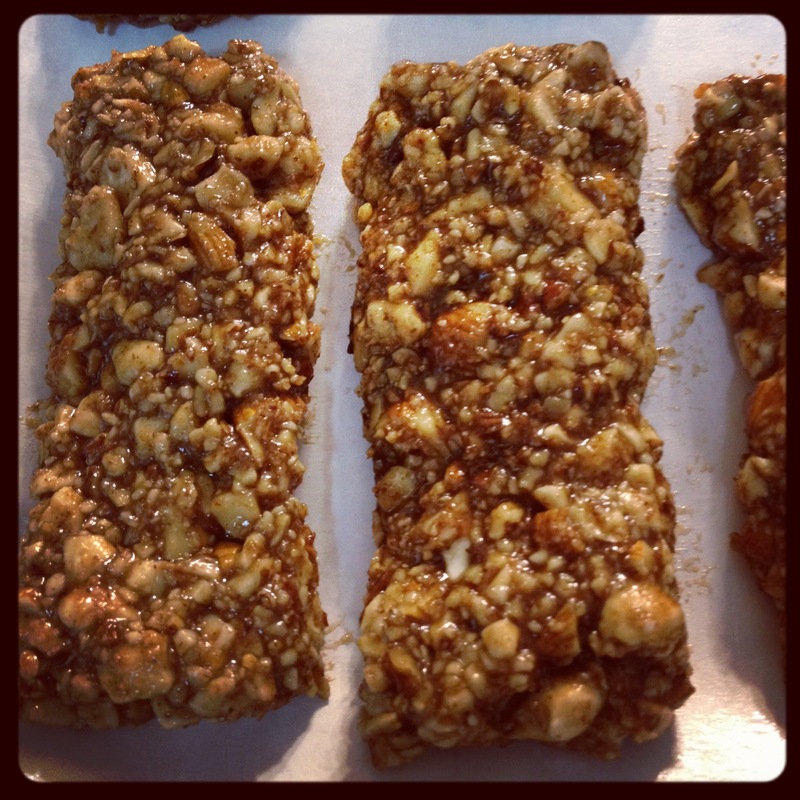 Tonight, as a family activity my mom, sister and I made home made energy bars. We had fun shopping for ingredients from the bulk aisle, and rather than spending $2.00-$3.00 per bar, we decided to make our own! The total cost of ingredients was $20. All ingredients listed are raw – containing living energy, for higher vibrational foods! Please contact me if you have any questions! They taste better than any bar I eat and they are healthier! ← Are your cells hungry?